UrbanPlan is a realistic, engaging and academically challenging classroom curriculum. Educating tomorrow’s voters, neighbors, community leaders, and land use professionals! UrbanPlan is an educational program that focuses on urban redevelopment. Students form “company teams” to respond to a Request for Proposals for the redevelopment of a specific urban area. Their goal is to be awarded the contract from the authorizing community. 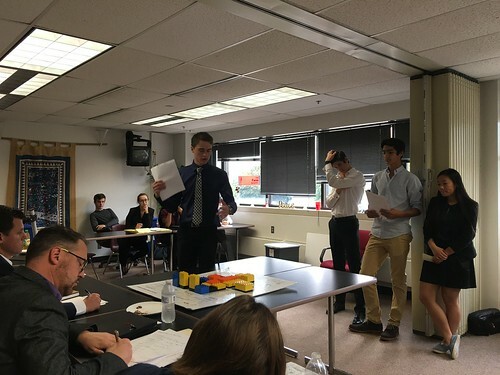 It is a realistic, engaging and academically challenging classroom curriculum in which high school seniors learn the roles, issues, economics and tradeoffs involved in urban development. 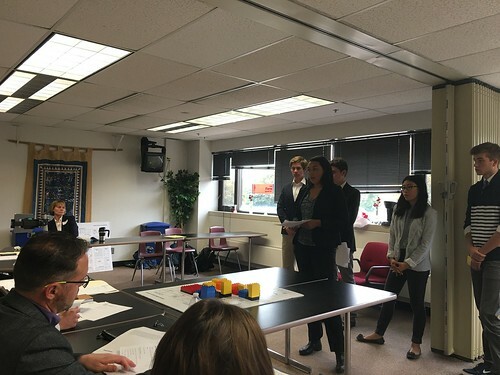 The students are responsible for preparing a business proposal with documentation and visual aids to support their decisions. 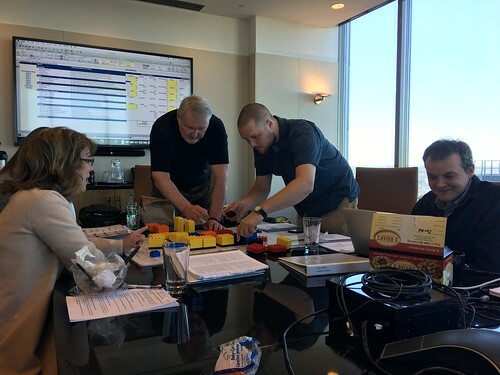 UrbanPlan is a classic problem-based learning model in which students and teachers confront a dilemma in a particular discipline that allows for more than one solution and teaches students the problem-solving skills required for a fulfilling career. 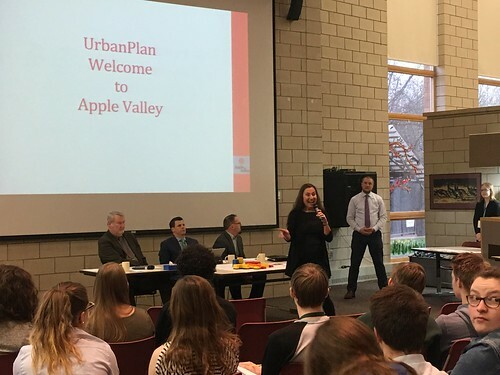 With the leadership of teacher Steve Bekemeyer, ULI Minnesota has conducted UrbanPlan at Roseville Area High School since 2006. 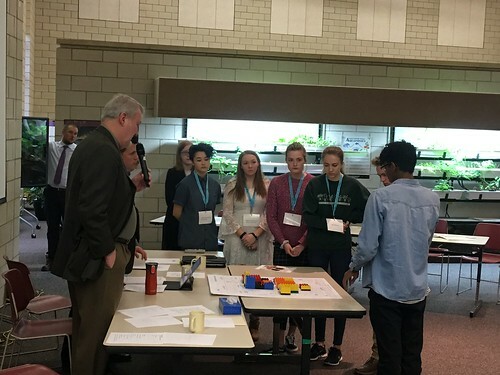 In 2016, the program expanded into Saint Paul Central High School (SPCHS), and in 2017 the program launched at the School of Environmental Studies in Apple Valley, MN. In 2019, we have the opportunity to expand further by launching the program at Mounds View High School to reach 100 additional high school students! 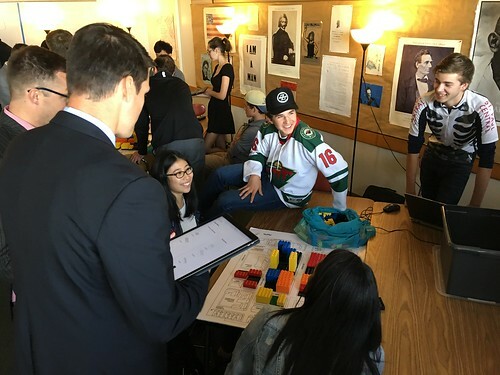 ULI MN members can volunteer as facilitators or jurors in a classroom-based, web-supported program in which high school students learn the roles, issues, trade-offs, and economics relative to urban development. Contact Aubrey Albrecht to learn more about becoming an UrbanPlan High School or to volunteer. Make a difference! Sponsor UrbanPlan. 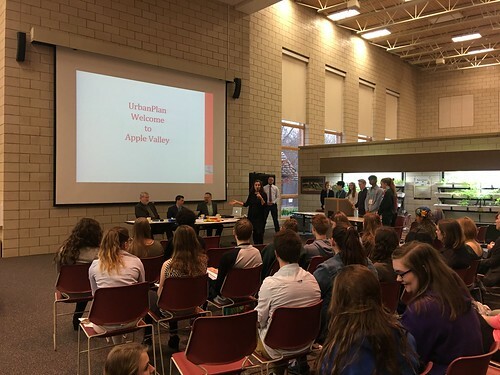 ULI Minnesota’s UrbanPlan in Roseville High School was profiled on Kare 11 Cool in School! 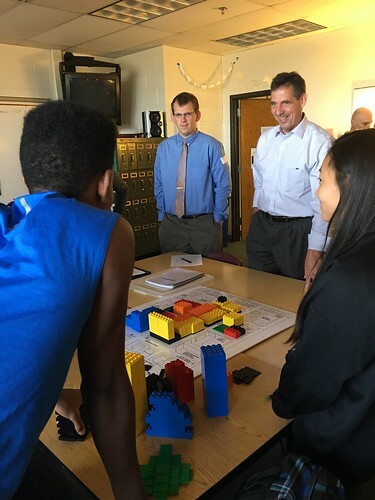 UrbanPlan gives high school students hands-on experience with the issues, tradeoffs and economics of urban redevelopment. All expenses for the curriculum, teacher training and materials are paid by ULI MN. We are seeking another participating school – 12th grade economics/government class is preferred. View the segment from Kare 11 on UrbanPlan. Steve Bekemeyer was awarded the Minnesota City County Management Association Teacher Achievement Award for his work in fostering an interest in local government through UrbanPlan. For the past several years, MCMA has extended an annual “Teacher’s Achievement Award” to a secondary educator who has demonstrated creativity and commitment in teaching his or her students about local government and active citizenship. The winner is selected by a committee of MCMA members, and public presentation of the award takes place at the annual meeting of the League of Minnesota Cities. This “Developing Minds” video was created by The George Lucas Educational Foundation. GLEF’s mission is to create awareness of innovative and effective curricula and program models in kindergarten thru 12 grade. In October 2010 GLEF selected UrbanPlan as one of only 20 programs running nationally in grades k-12 their “What Works in Education” series. I am a recent Roseville Area High School graduate attending the University of Minnesota College of Liberal Arts. During my senior year at RAHS my microeconomics class, taught by Mr. Bekemeyer, participated in UrbanPlan. I had an absolute blast. UrbanPlan inspired me to pursue a career in the urban planning field. Urban Plan provides students the opportunity to develop a much richer understanding of the built community. 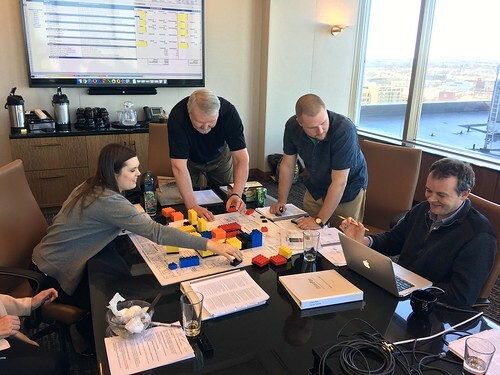 Students grapple with the complex issues present in redevelopment projects including market demand, cost/benefit reasoning and risk analysis.